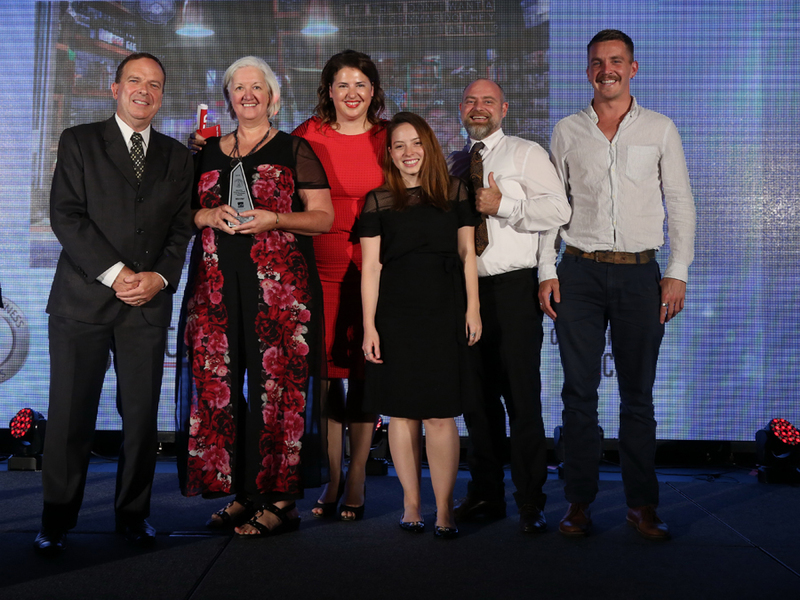 Waverley Brightest and Best Local Business Awards recognise, promote and reward the contribution by local businesses towards making Waverley a dynamic and economically vital place to live, work and shop. 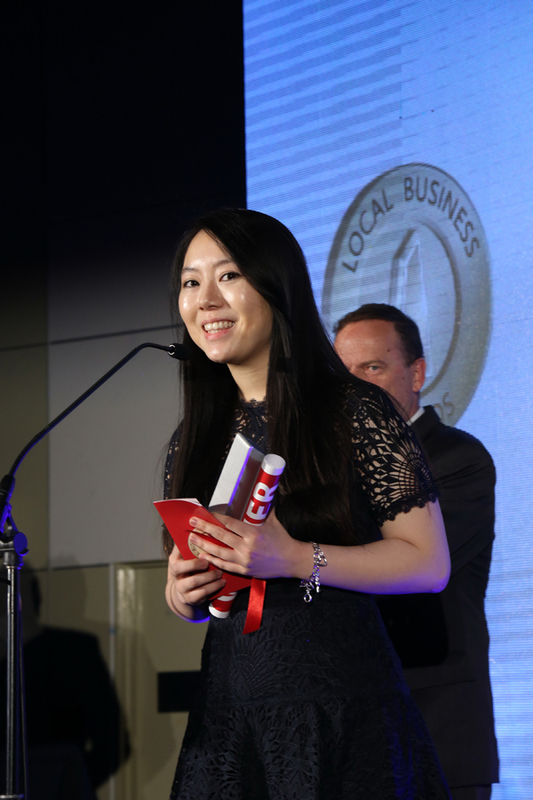 Through these awards, Waverley Council recognises the importance of a sustainable business community that is vibrant and robust and supports the creation of jobs and business opportunities. 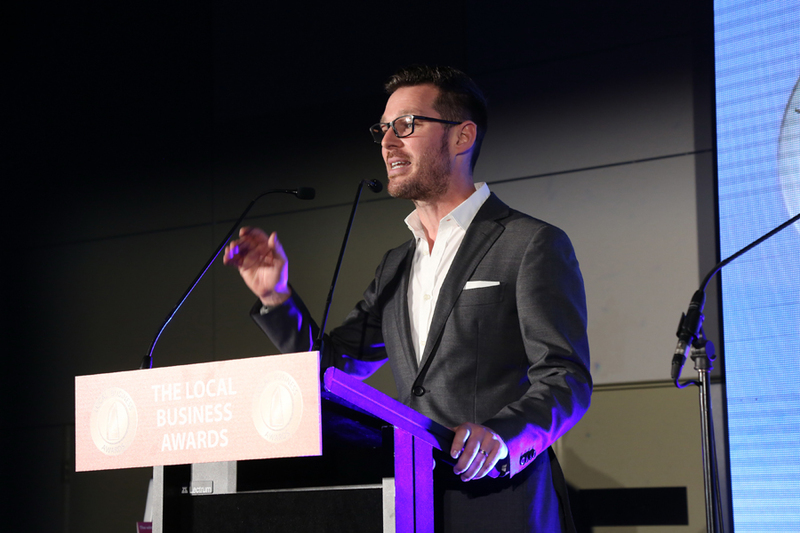 The Waverley Brightest and Best Local Business Awards do not only recognize the 'best' but also the ‘brightest’ businesses that make local businesses special. 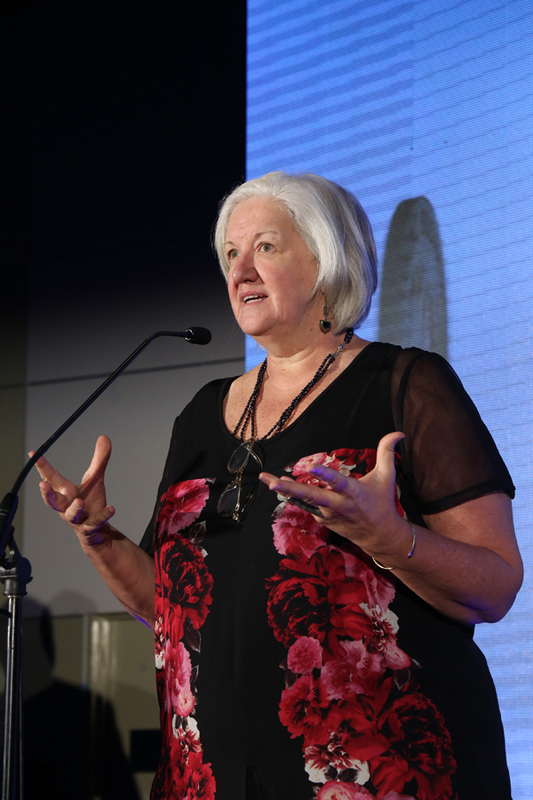 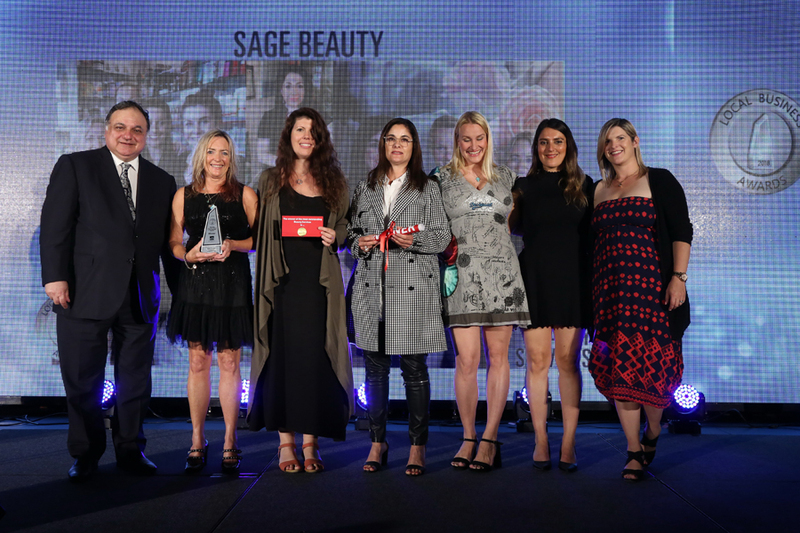 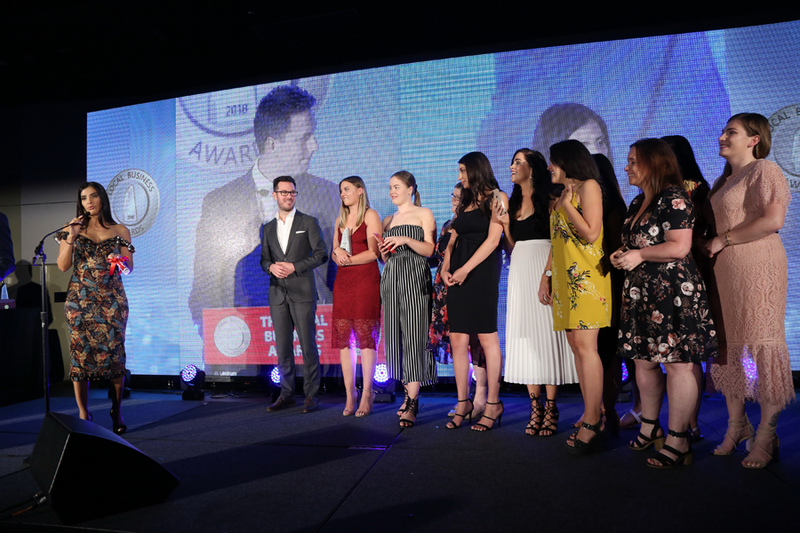 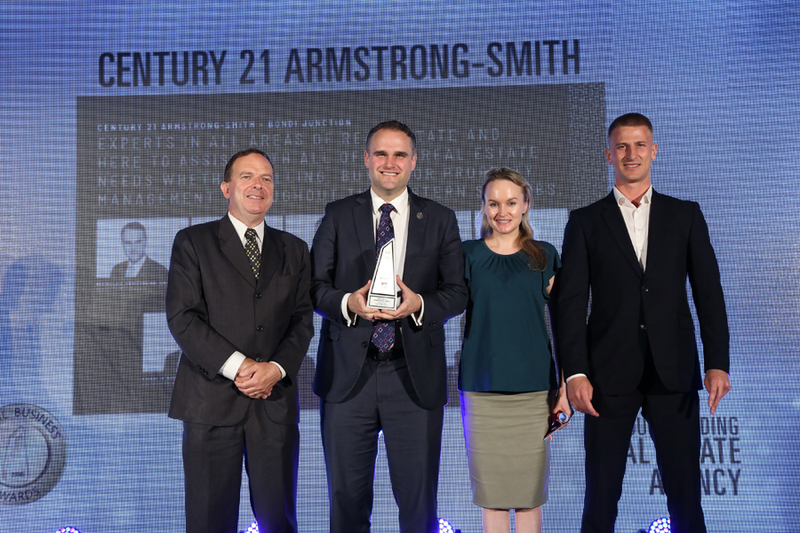 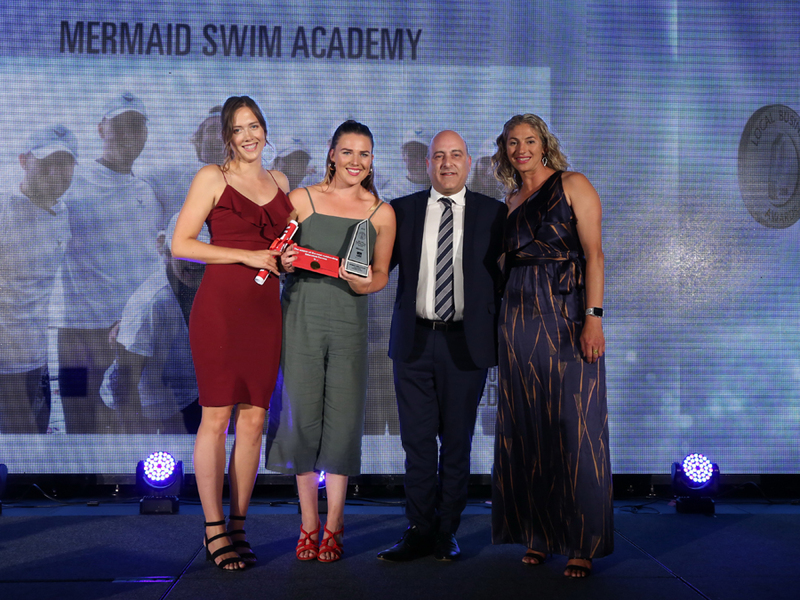 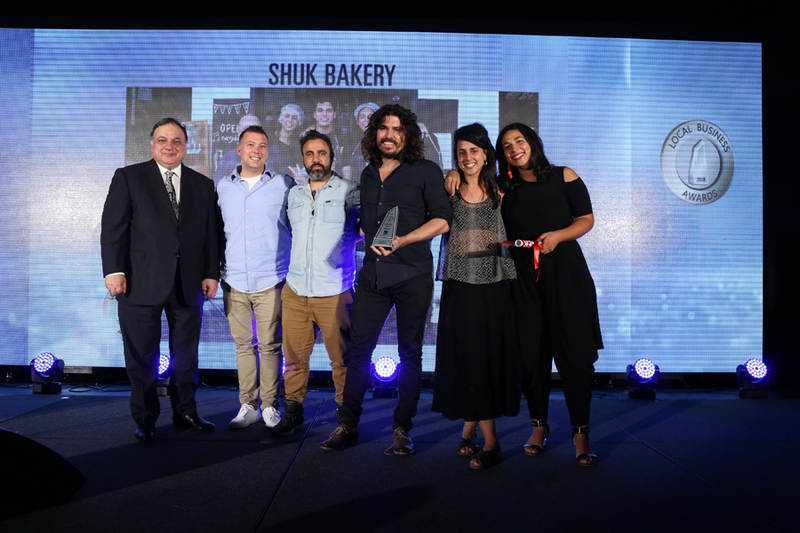 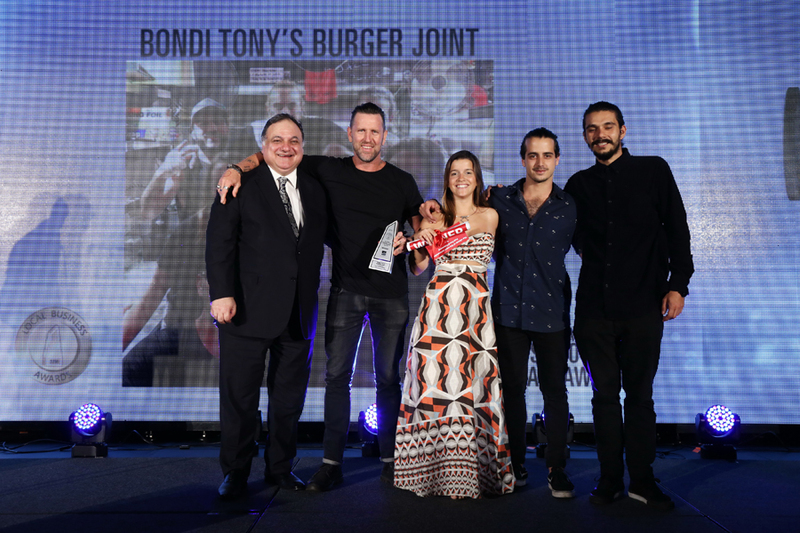 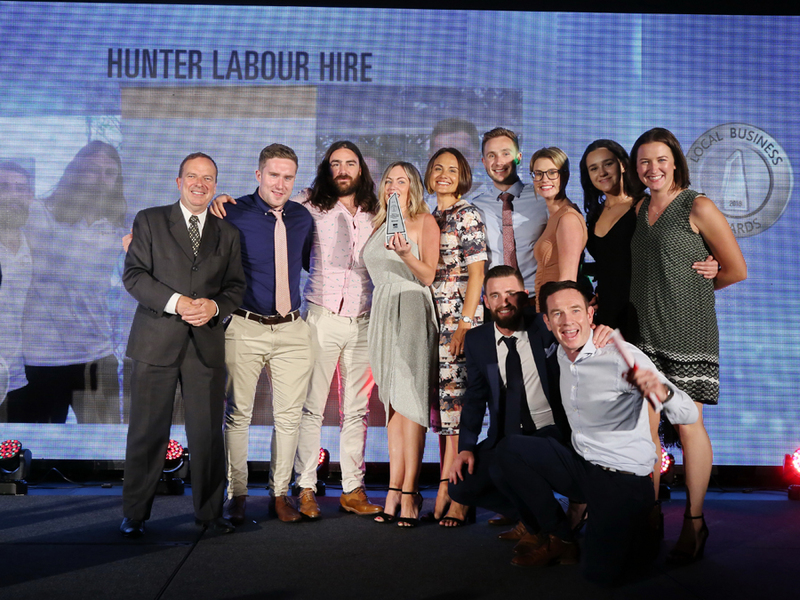 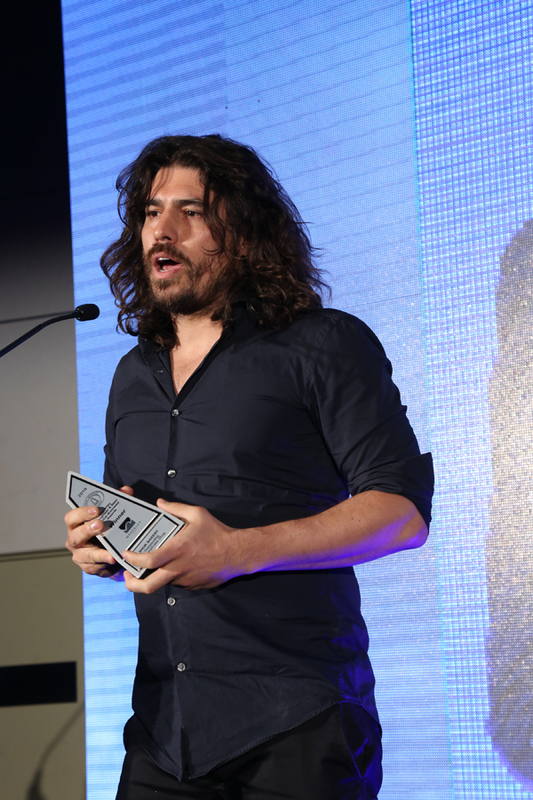 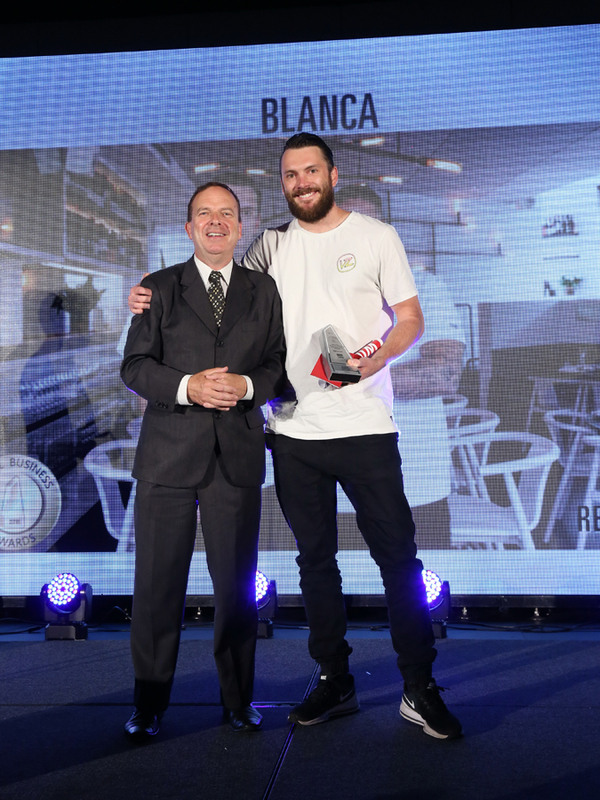 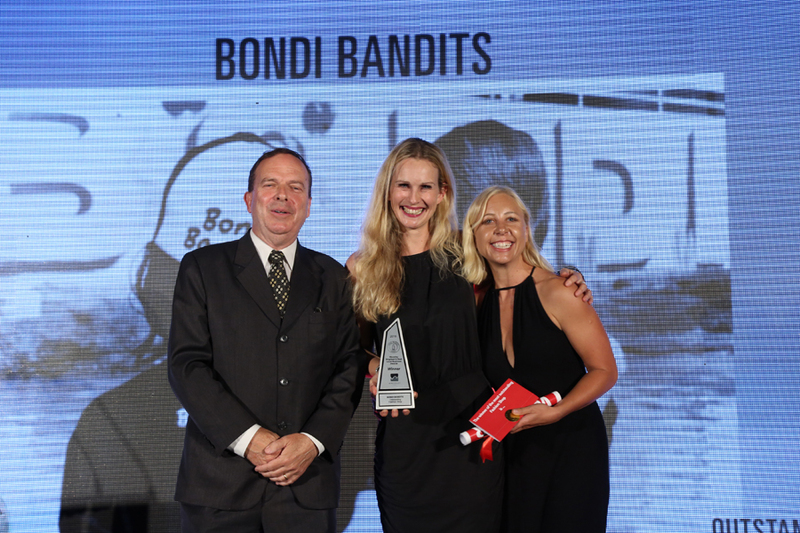 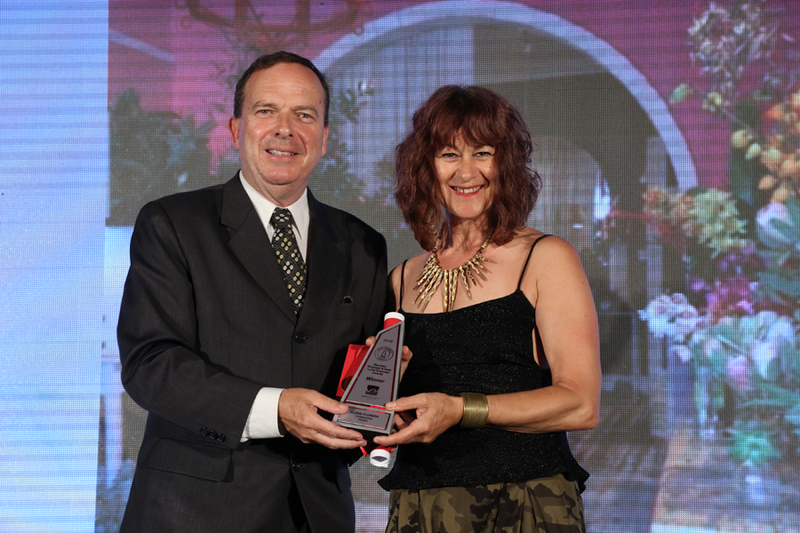 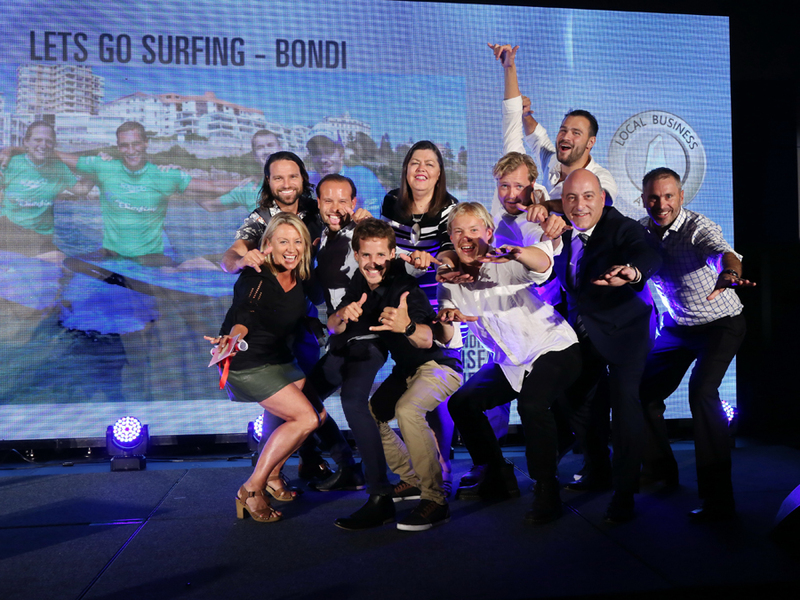 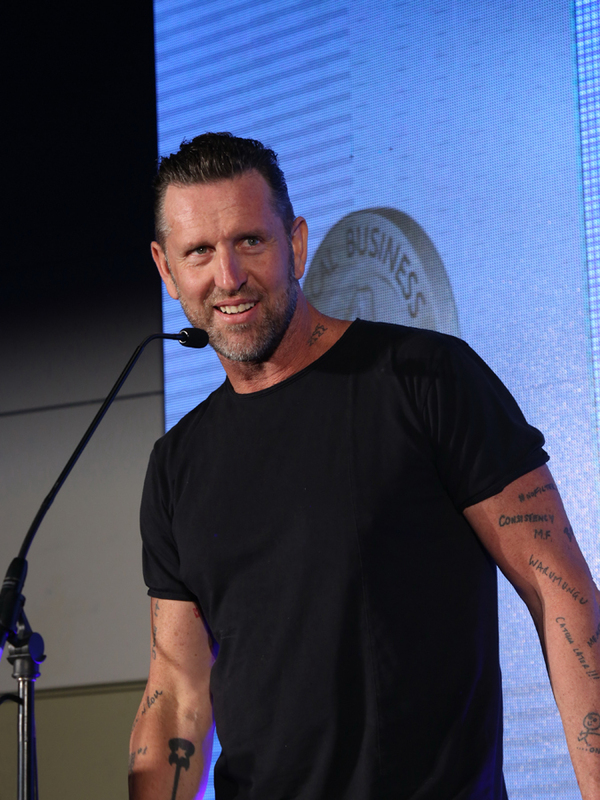 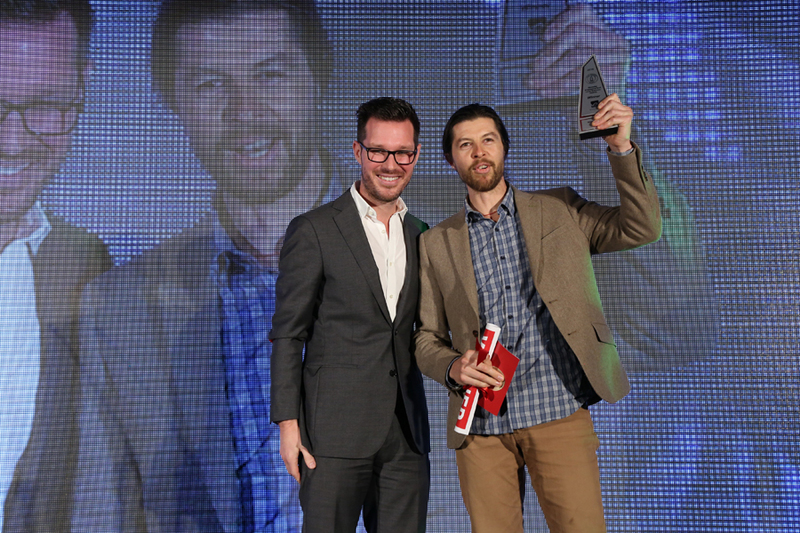 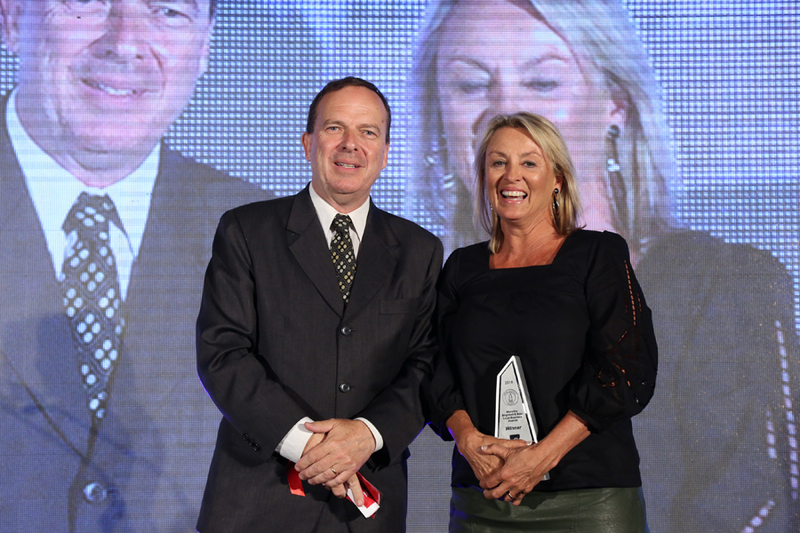 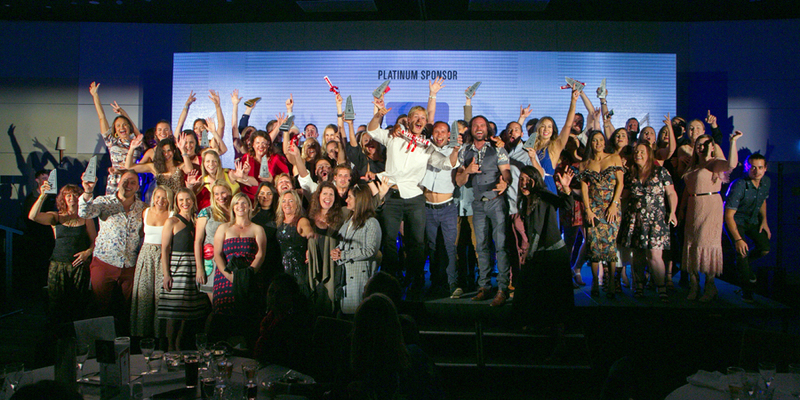 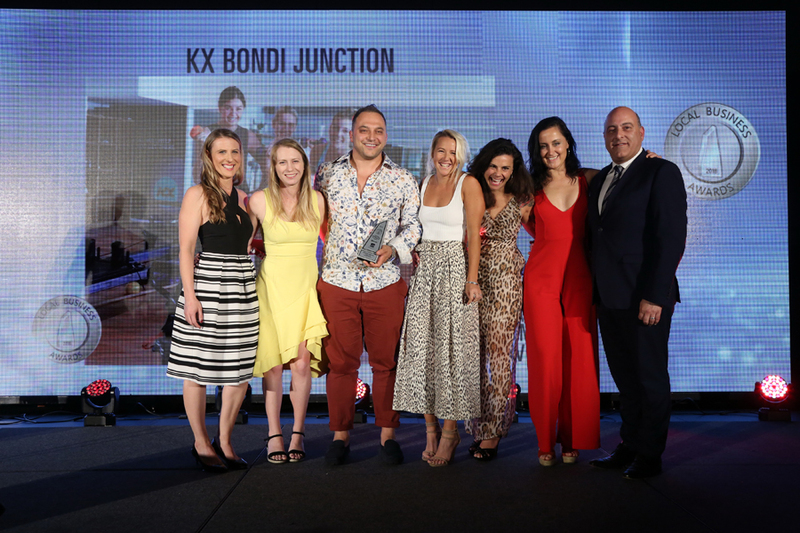 The winners of the Waverley Brightest and Best Local Business Awards were announced on 14 November at a stellar gala dinner held at Easts Leagues Club, Bondi Junction. 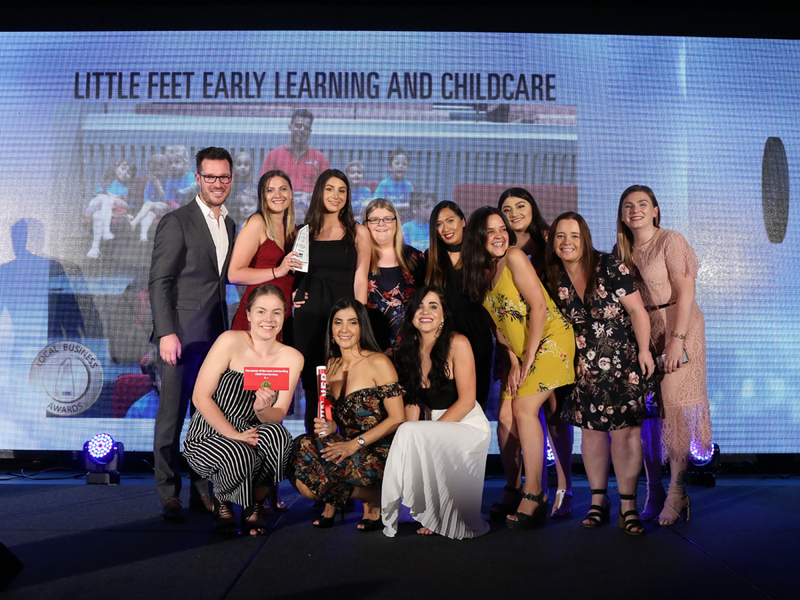 Contact us on 02 9083 8416 if you would further information.